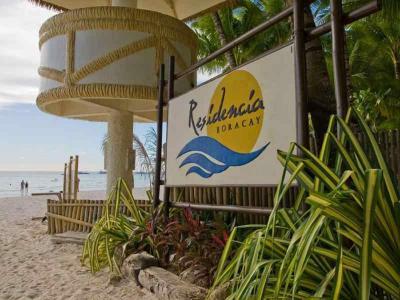 Lock in a great price for Residencia Boracay – rated 8.5 by recent guests! 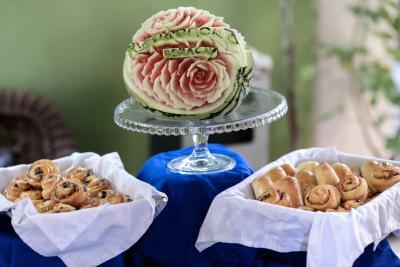 Staff are extremely helpful and accommodating. They will try their best to make your visit comfortable. You can have a good discount if you are returning guest so long you book to them directly. 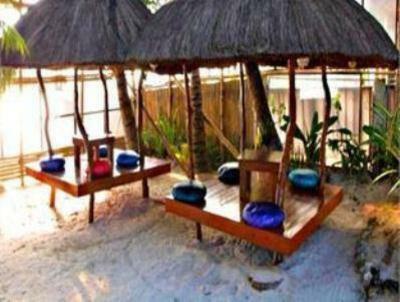 You will never go wrong to this location if you want a more silent and relaxing place. 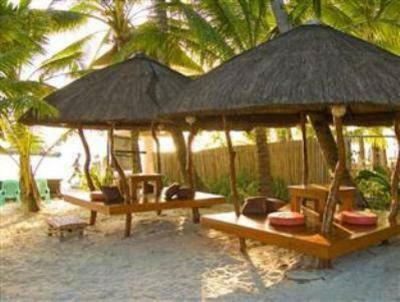 this is located at station 1 were the finest sand and 5/AAA star hotels nearby. 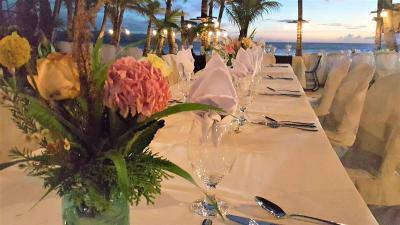 The location was nice and the price was the most reasonable among the resorts in the area. The staff were accommodating and attentive. Keep it up! Bed is comfortable. 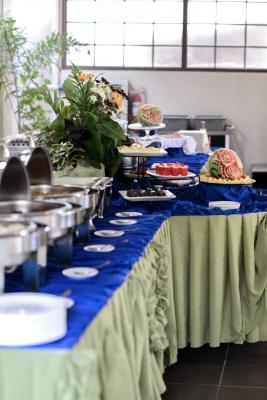 Buffet breakfast is very good, I like how they prepare the omelet upon request only. Very functional resort, lots of places to wash off the sand on your feet and clothes. Easy to talk to staff. The resort was infront of the beach. Nice view. Good location. Affordable food. Great staff. 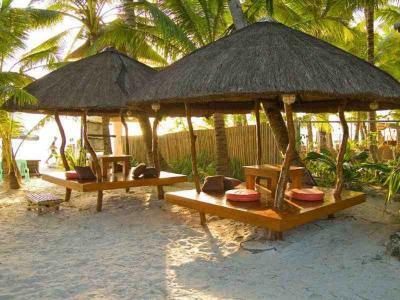 The service and ease of access to the property and beach. A friendly family run property with long serving staff nothing was too much trouble. Location is the ONLY pro. Try another hotel at the same area. 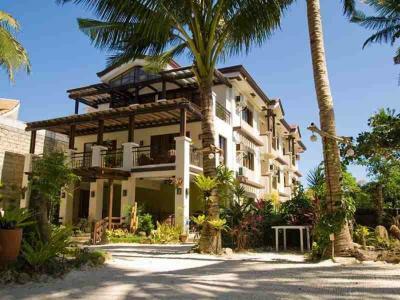 Residencia Boracay This rating is a reflection of how the property compares to the industry standard when it comes to price, facilities and services available. It's based on a self-evaluation by the property. Use this rating to help choose your stay! 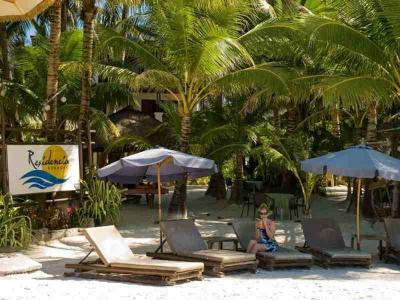 Operating a 24-hour front desk, Residencia Boracay is located at the beachfront with plenty of sun lounges for guests to relax and sunbathe. 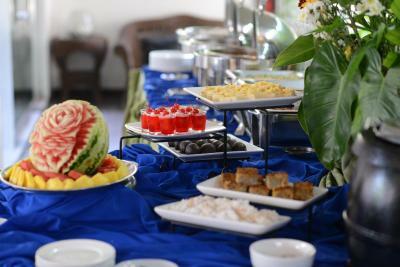 Free Wi-Fi access is available and complimentary breakfast is provided. 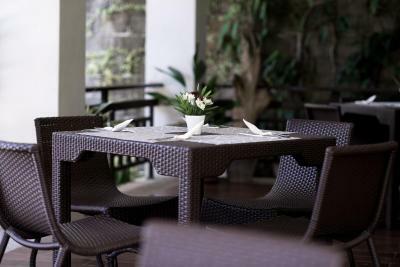 Furnished with a desk and wardrobe, air-conditioned rooms are equipped with a fridge and a flat-screen cable TV. Private bathrooms come with shower facilities and free toiletries. 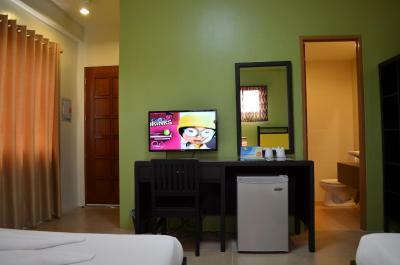 At Residencia Boracay, guests may request for laundry and massage services at additional charges. 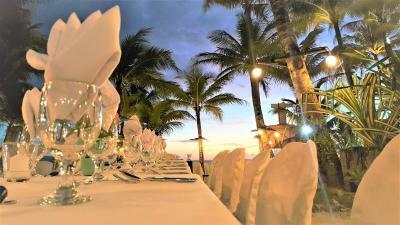 The tour desk can also assist with bookings of tour excursions and travel arrangements. 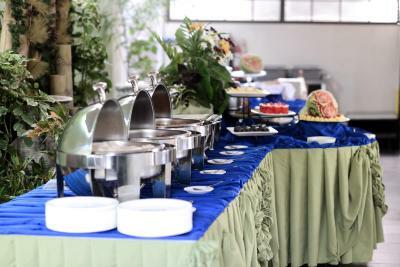 Meeting or banqueting facilities are available. 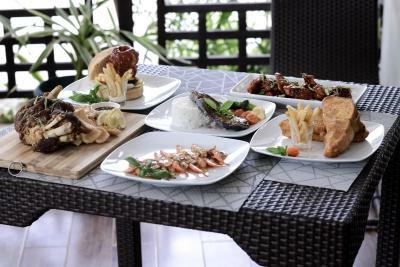 Local and international cuisines are served at the restaurants located within a 3-minute walk away. Kasbah restaurant offers Persian and Moroccan dishes just a few minutes’ walk from the property. 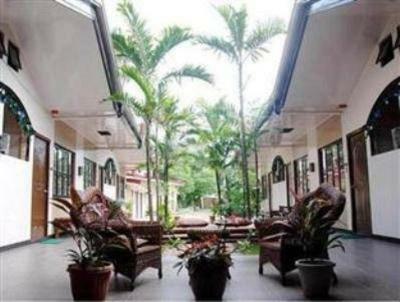 The property is a convenient 5-minute walk to the well-known Lourdes Grotto. 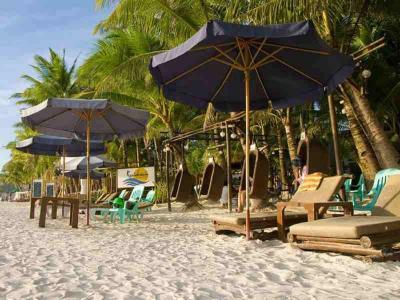 The famous D’Mall Boracay is within a 10-minute walk away, while Caticlan Jetty Port is 20 minutes by boat ride. 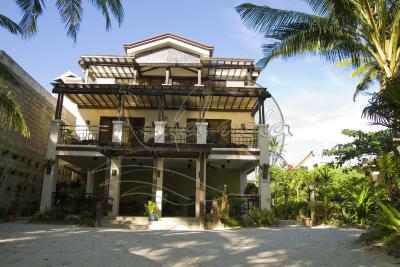 뀐 Located in the top-rated area in Boracay, this property has an excellent location score of 9.1! 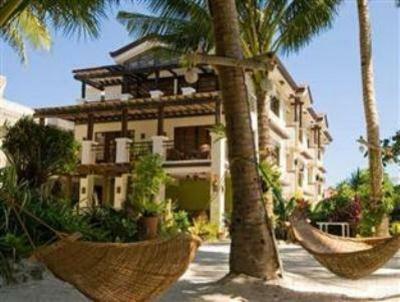 When would you like to stay at Residencia Boracay? 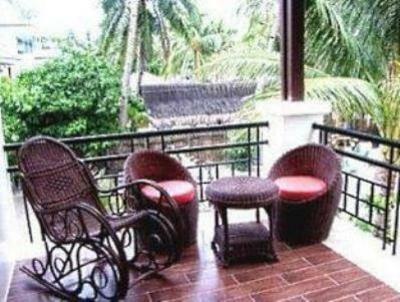 Offering garden views, air-conditioned rooms are equipped with a fridge and a flat-screen cable TV. They also come with a desk and wardrobe. Private bathrooms come with shower facilities and free toiletries. House Rules Residencia Boracay takes special requests – add in the next step! One older child or adult is charged PHP 1000 per person per night in an extra bed. Residencia Boracay accepts these cards and reserves the right to temporarily hold an amount prior to arrival. The worst breakfast I've ever experienced in a hotel. No cheese, no juice, no... COFFEE! Arrived 1 hour before breakfast finishes, coffee and most of the food were out, few pieces of fruit and they didn't care replacing or asking if we needed anything. We finally got someone coming to our table, but to my disappointment he was just looking for the breakfast ticket (one ticket for each day of stay). When asked if they had any juice, they offered me iced tea or powder juice. Powder juice, really?? Never came back for breakfast on the following days. Shower is too weak and they never replaced any of the amenities (6 nights stay). Obviously it's a basic hotel, but I've stayed from basic to top hotels/resorts and that's no excuse for such a terrible breakfast and lack of a warm and welcoming approach. Looks like they rely on the wonderful beaches Boracay has to offer and believe that's enough... Terrible experience and terrible price for what you get. Jenita our server was very patient and helpful. Breakfast is acceptable but the selection is limited. Room is kinda old, but still acceptable and cozy. Location was great since it’s at Station 1, beachfront. Room is clean. The staff are accommodating. I love that there’s a separate drying area in the room. A small, thoughtful feature. nothing. all is worth the prices you payed for. 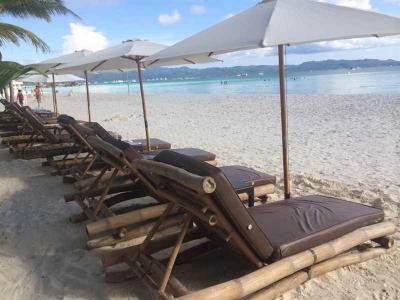 There were just few changes in Boracay itself like the taxes. I am required to pay on top of what is stated in bookings.com with additional payment of 12%vat and 10% service charge. Thus the price stated in bookings.com is not final. The portion size of fries that comes with the food is really small and the nachos weren't good. The staff were a little off the pace in ordering our transport to leave. Really minor negatives. Really nice hotel looking directly onto the beach. Really good quality food (especially the Residencia burger), friendly professional staff. Insanely large bed (deluxe room). Highly recommended. If there was any negatives it would be that the wifi isn’t great all the time. But this is common throughout Philippines. Location is great, it’s far enough from the crazy crowds at Station 2 but close enough to walk too. And couldn’t hear any noise from the road. Staff are lovely and chatty. Room was a good size and clean.